A great way to keep small household or hardware items in order. 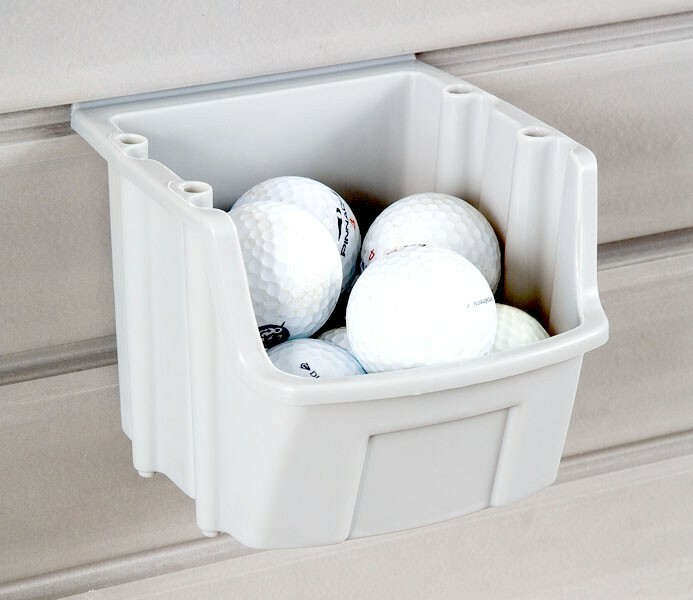 Using the specially designed universal tongue and groove hardware, the Plastic Utility Bin can be easily installed in a convenient location on Wallscape slatwall for handy and perfectly organized access to items. A perfect slatwall accessory!